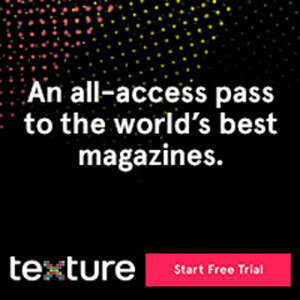 1 Month Access to HUNDREDS of FREE Magazines! I LOVE magazines, from the latest celebrity gossip, fashion mags, home magazines, magazines for the kids, cooking magazines, you name it. The problem is… it is a LOT of trash and clutter after I am done. Not to mention it can be pricey. One of my absolute FAVORITE magazines growing up was National Geographic, the pictures were always so incredible. However, it is not an inexpensive magazine at all! Especially if you start adding in National Geographic for kids, it adds up. They are GREAT for homework, reports, you name it! So I was very excited to try out this new app, Texture. For just $14.99 a month you get UNLIMITED access to a ton of magazine, including National Geographic! 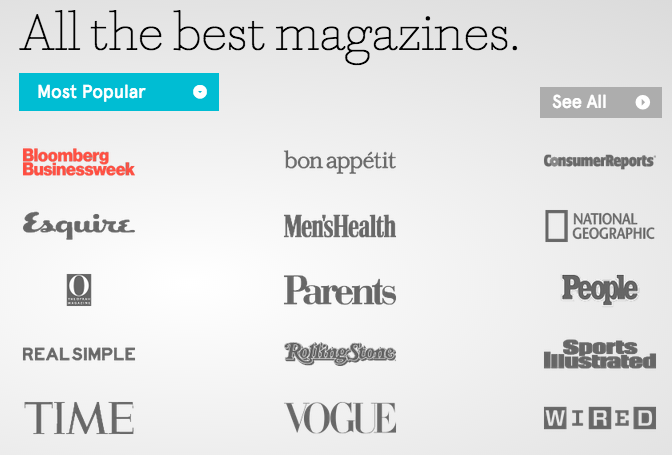 There are a TON of the most popular magazines available. Including People, Entertainment Weekly, All You, Better Home & Gardens, Real Simple, National Geographic, Marie Claire, Maxim, literally something for everyone in the house. You can access them on up to 5 devices AND you can actually search for what you are looking for, you don’t have to flip through pages and pages to find what you are looking for! Right now you can get 30 days FREE!!! Just head over here and you can do a free trial. You can cancel at any time from your account, or for just $14.99 a month you can keep it. After your free 30 days are up, the cost is $14.99 per month. But you don’t have to call anyone to cancel, it can be done EASILY in your account online! 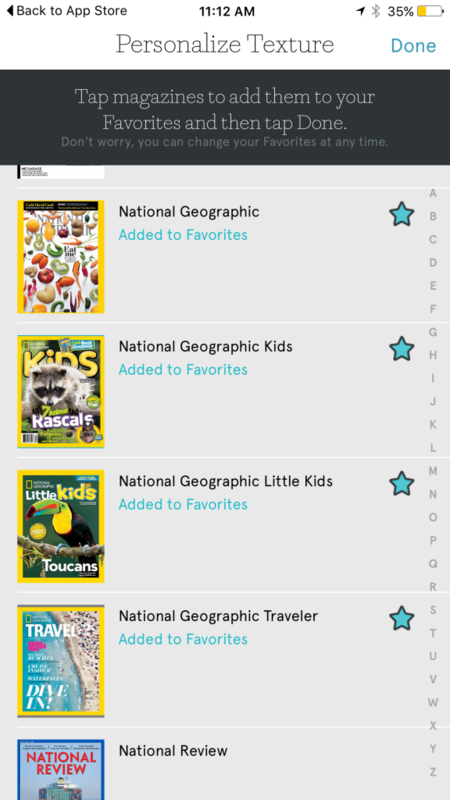 I installed it an honestly may keep it, just the National Geographic access is HUGE for the kids! Plus you have access to older issues too!